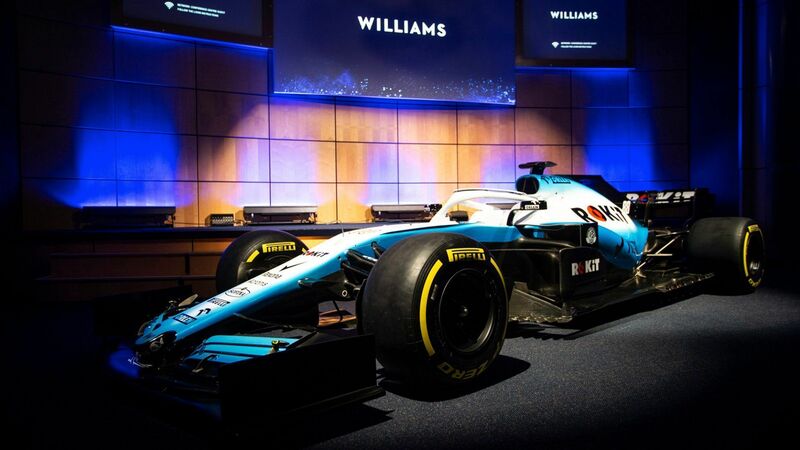 Williams Racing has not only unveiled its new livery for the 2019 F1 season but has also signed ROKiT as its title sponsor. 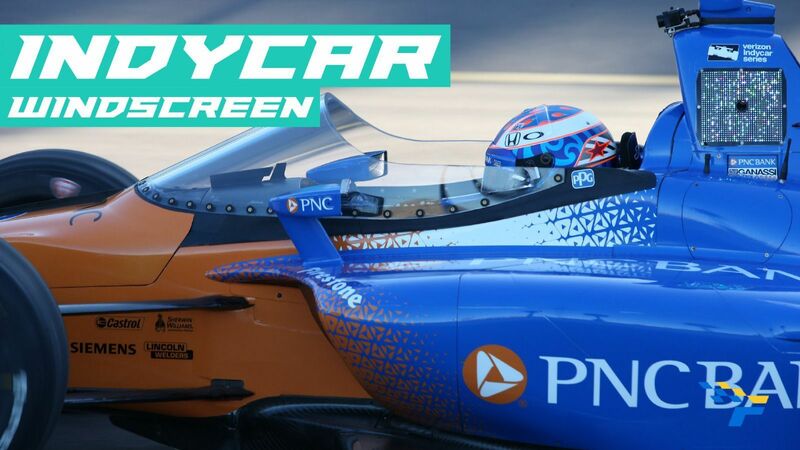 Following a disastrous 2018 F1 season, the Grove-based team will feature a brand new line-up with Robert Kubica set for a fairytale return to competitive racing in F1 alongside 2018 F2 champion and Mercedes junior George Russell. 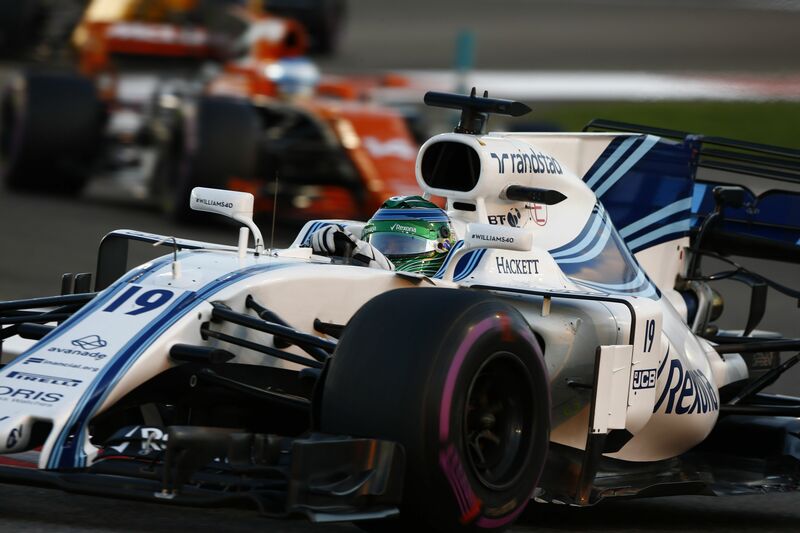 With Martini no longer as its title sponsor, Williams has ditched the famous stripes it carried for the company for a new colour scheme on the FW42. It remains attached to its root with the colour white but has thrown a different shade of blue in the mix. 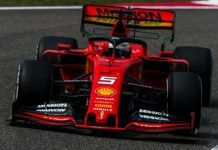 The new livery was revealed in a launch event where ROKiT – a global telecommunications company – was named its title sponsor in a multi-year agreement, as it enters the sport for the first time with a heritage team. 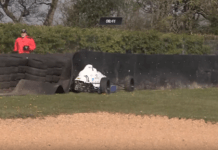 The team name becomes ‘ROKiT Williams Racing’. The company offers the latest smartphone technology, performance and design at affordable price and also helps with the installation of Wi-Fi networks at city level. In fact, it is currently rolling out public Wi-Fi access in 27 of India’s largest cities. It wants to grow and expand to 10 countries in the next three years. 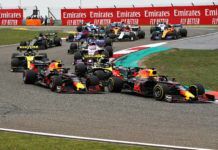 Williams enlightens that ROKiT’s founders have had a good connection with the team over the years where Jonathan Kendrick played an important role through tyre supplying. 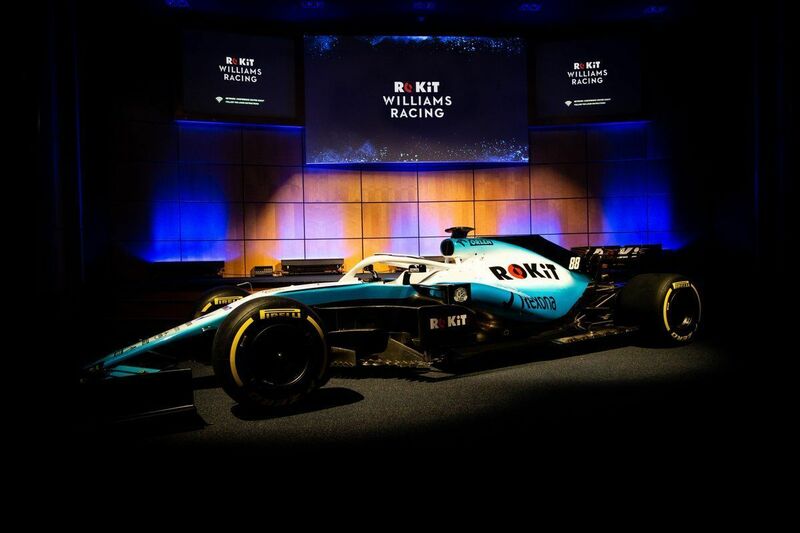 “We are delighted to welcome ROKiT to our team as our title partner for the 2019 season and beyond,” said team principal, Claire Williams. “We share many similar values and aspirations with ROKiT. “Primarily [it is] putting engineering and innovation at the core of everything we do in our pursuit to be the best – the perfect platform from which to start a partnership. ROKiT is on an exciting journey in their world of telecommunications, as we are at Williams as we build the team for a successful future. “Taking that path together will make us both stronger in our endeavours and so I can’t wait to get started.” Kendrick added: “With ROKiT launching in 2019 we wanted a global platform that would help us tell our story of innovation. 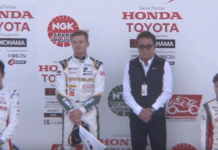 “Williams Racing is the perfect partner. 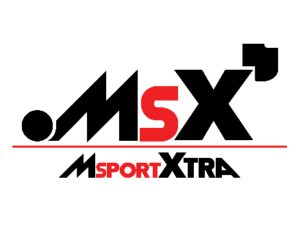 With them we can bring F1 to audiences in new and pioneering ways. 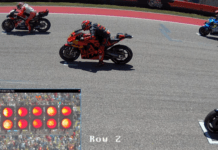 Through our glasses-free 3D technology and our Wi-Fi capabilities, we aim to make Formula One even more accessible for all. 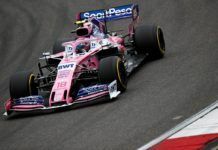 Williams will be hoping to bounce back in 2019 but will face stiff competition with the likes of Rich Energy Haas, Racing Point, Alfa Romeo Racing, Toro Rosso and McLaren as their immediate competition for positions from fourth onward.